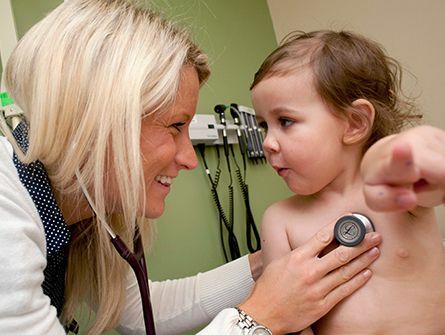 Your unconditional gift helps Boston Children's change the future of health for every child, here and around the world. When a child is sick, parts of childhood can slip away. The Every Child Fund brings joy into the hospital and hastens healing. You help kids be kids. Your kindness helped give us birthdays, T-ball games, kindergarten, first grade, today and beyond. Take a closer look into the world of Child Life. 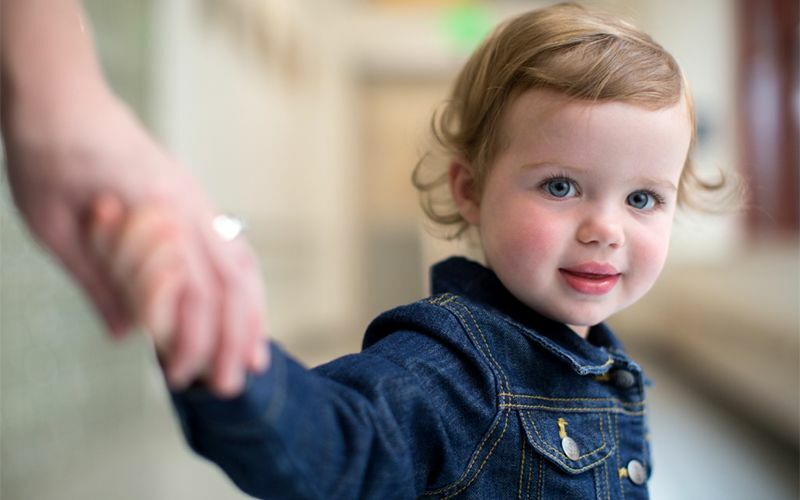 For many families, Boston Children's offers the last hope to heal their child. Your gift eases their burden, and covers services insurance doesn't pay for. "Harken was born a spitfire, funny and full of life. By her first birthday, though, something was wrong. 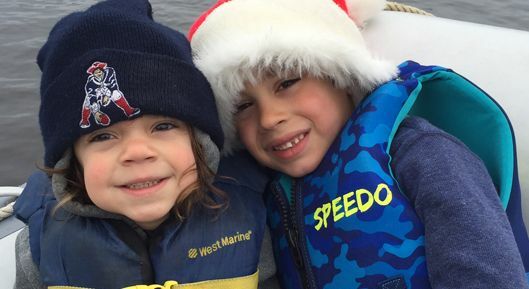 We got the diagnosis, and our family changed in ways I couldn’t imagine." 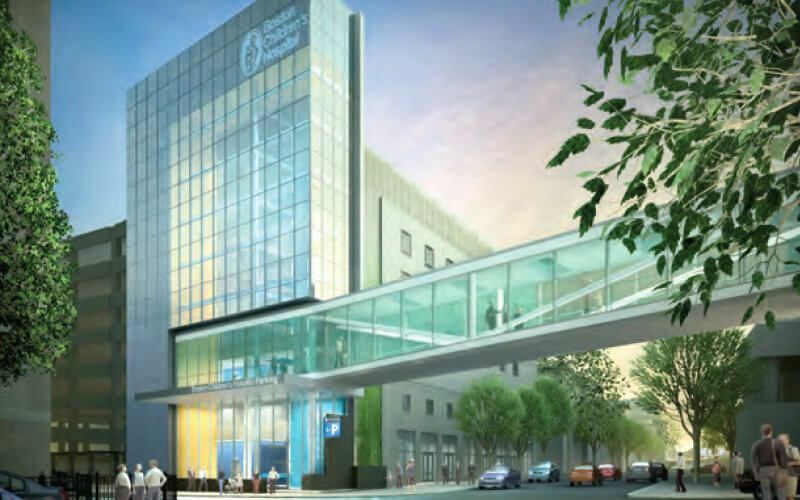 We're home to the largest pediatric research center in the nation. We find solutions others can't. Then, we share our discoveries with the world. Your gift helps save lives. If it was going to help her live, then why not try it? 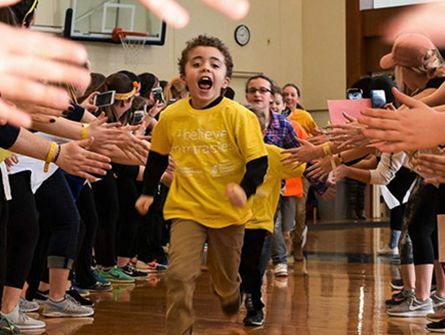 Without Boston Children's she wouldn't be here. Why the Every Child Fund? Boston Children's Hospital has been quietly changing the future of health for every child, here and around the world, since 1869. 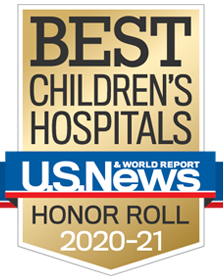 Named the number one children's hospital for care in the country, we are also the largest research center for pediatric health. We find solutions others can't. Our most vital fund, The Every Child Fund empowers us to respond to a changing world with one goal: to give every child a healthy future. 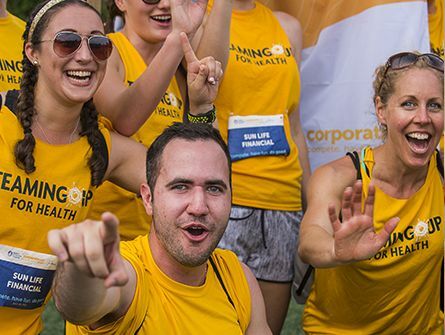 Your gift provides essential support and shows faith in our mission. Every penny goes directly to supporting Boston Children's lifesaving work for children and families.